You know the drill. You’re on the go, in between meetings, just finished a workout, waiting at the airport for a flight, or just searching for a quick, affordable, and “healthy” snack to satisfy you in between meals. And let’s be honest, you want something that tastes good too. So you grab a protein bar with the thought, “this is probably the best choice I could be making”. The sad reality is that while you think you’re making a “better” choice if you’re not careful, you could easily be sabotaging your health and/or weight loss goals by consuming excessive amounts of sugar, calories, hydrogenated oils, additives, and artificial sweeteners. The main role of a protein bar is to quickly and conveniently provide protein, carbs, and fat pre- or post-workout. Protein consumption decreases muscle protein breakdown, increases muscle protein synthesis, and increases strength and performance. I do want to note that the average person likely consumes an adequate amount of protein from his/her regular diet. Therefore protein supplementation isn’t really necessary unless you’re more of a bodybuilder or endurance athlete. Carbohydrates quickly and efficiently replenish muscle glycogen to help maximize workout energy and work capacity. This is most important for people doing higher volume strength training like high reps or HIIT. Fat, which is digested slower than protein and carbs, provides a steady stream of energy, particularly pre-workout. That being said, fat is an ingredient that we want to limit in a protein bar because it can add unwanted calories. We also need to be careful about the types of fat, but I’ll talk more about this later on in the article. For the average non-athlete, the draw of a protein bar is that it’s a convenient snack to help tide you over between meals. Protein bars are good for this because protein is a very filling macronutrient. Additionally, carbs can provide you with more energy. The supplement industry is a multi-billion dollar industry. Additionally, there is an ever-growing demand for quick, easy, weight-loss oriented products/foods. Therefore, it’s really no surprise that there are literally hundreds of different protein bar choices on the market. As with any food product, especially those “trendy” ones experiencing a surge of popularity (i.e., gluten-free, low-fat, vegan, paleo, etc. 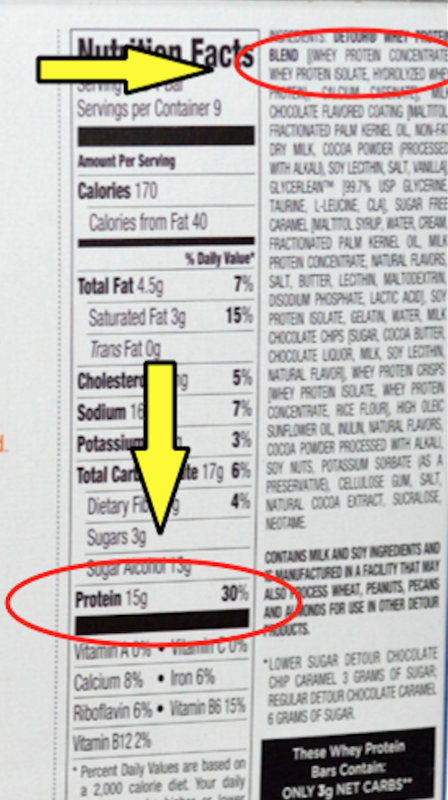 ), you’ll also notice that price points for different protein bars vary quite a bit, as does the quality of ingredients. With food/supplement sales, it usually comes down to marketing to determine a bars popularity and “healthy for you” status. I’m going to tell you right now: Don’t believe everything you see in the media. Some of these companies are spending big time bucks to build their sub par products brand. At the end of the day, the best thing you can do is to ignore the flash and fame and have a peek behind the label to see what makes the bar in question a win or loss. Since we’re speaking specifically about protein bars, most of this review will discuss those bars including at least 10g of protein per serving. 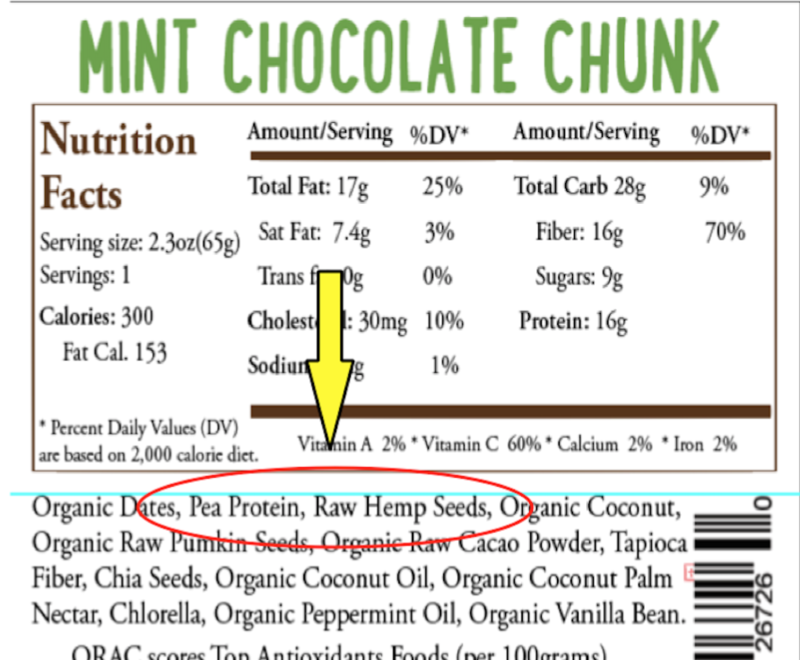 Automatically that will eliminate a vast majority of health food bars on the market (think Lara Bar and Kind Bars as an example), that don’t necessarily fit into this “protein” classification. These are categorized more as “snack bars” instead of true protein bars. 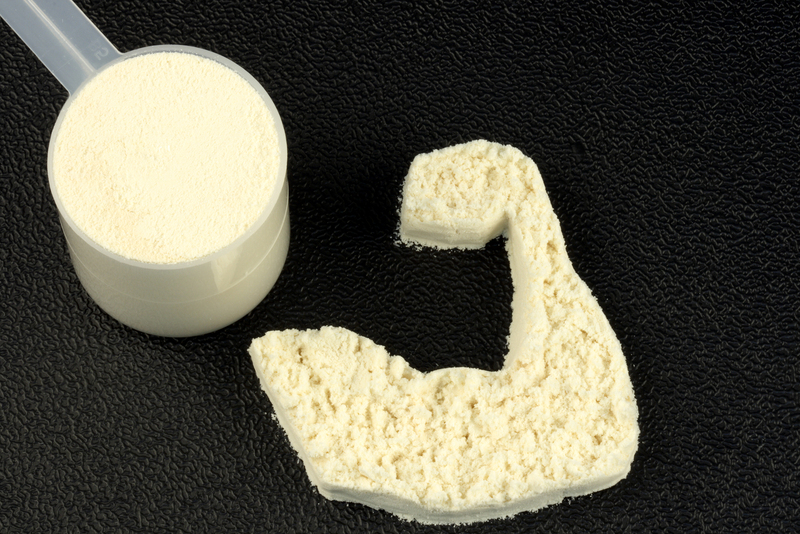 Your most dense source of protein will always be whey. But if you have any kind of dairy intolerance, then this may need to be avoided. Depending on the form of whey, it may also make a difference in terms of palatability as well as digestibility. In my experience, whey isolate/hydrolyzed will be the most easily digested without potential gastrointestinal discomfort, bloating, gas, etc. That being said, this really comes down to personal preference. If you are a vegetarian/vegan than you’ll obviously want to avoid whey or casein protein in any form, as it is dairy-based (it actually is the byproduct from the production of cheese and used to be considered a waste product). If you do avoid dairy, then you would want to be on the lookout for soy, rice, pea or hemp protein source. 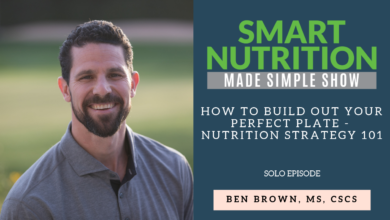 The popularity of rice and pea protein has dramatically increased recently as the prevalence of dairy allergies/sensitivities/intolerances are becoming better known and more popularized in gluten- and dairy-free diet plans. Both rice and pea represent a low allergenic form of protein that bolsters a solid amino acid profile, which is the structural makeup of a protein molecule. Similarly, if you are more health minded, or looking for a “cleaner” source of whey, you would want to be on the lookout for a “grass-fed” source, although I’m fairly certain this is used more in protein shakes than bars. I do not generally recommend the consumption of soy protein as a person’s main source of daily protein intake as it can have some speculative estrogen “mimicking” effects in the body in addition to being highly processed and grown with the use of a significant amount of pesticides. If you want more information on the potential negative effects of soy, I recommend reading The Whole Soy Story, by Kaayla Daniels. Otherwise, the effects of soy in the body are beyond the scope of this article. Check out my article 5 Easy Protein Sources to Eat “On the Go” to discover other healthy, quick foods that are high in protein. The densest protein source will typically come from a whey-based protein and should encompass at least 10g of protein on the label. Many bars on the market can be closer to 20 or 30g+ grams of protein if using whey depending on the size of the bar and will decrease in relative protein density as one moves into more vegan sourced protein sources. Depending on how physically active you are or how many calories you are looking to take in, you will want to pay attention to how many grams of carbohydrate make up your bar of choice. There is no generally “acceptable” amount of carbs that should or should not be included. Because manufacturers are well aware that people are on the lookout for added sugars, they can get quite sneaky here. You’ll want to check out the label for the grams carbohydrate per serving. 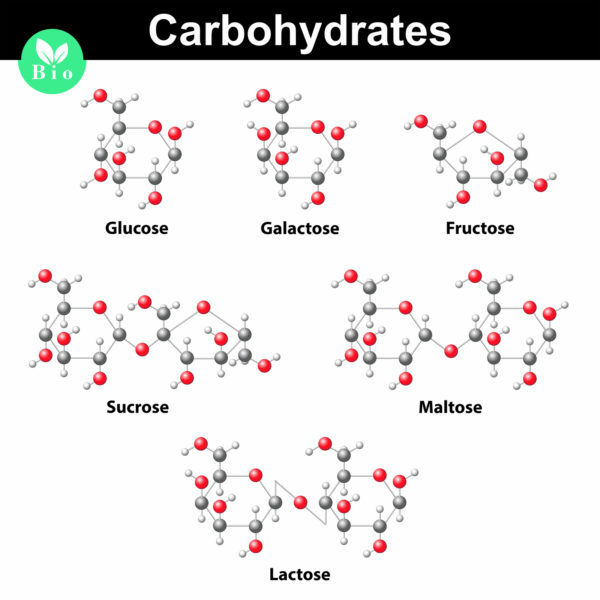 Regardless of the source, at the end of the day, all carbs are broken down into sugar in the blood to be used up or stored in the muscles, liver, or as fat, if not needed as an immediate fuel source. 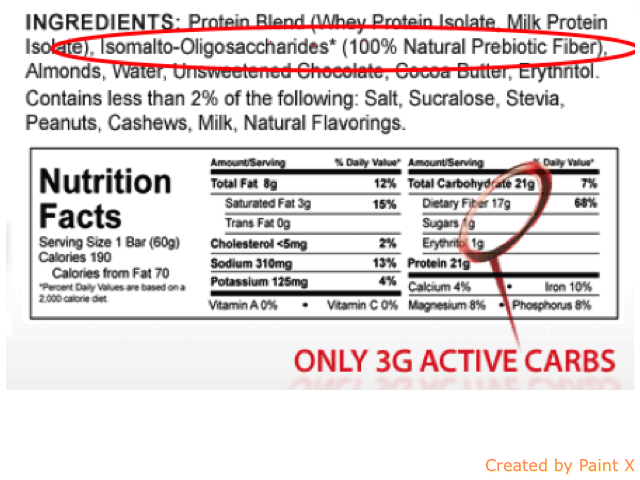 In this particular product, we can see that carbs represent a significant portion of calories (40g of carbs). Also, the #1 ingredient is brown rice syrup. We know on ingredient labels, the ingredients are listed in order from highest amounts to lowest, in order, so brown rice syrup, aka SUGAR, makes up a significant portion of this bar. 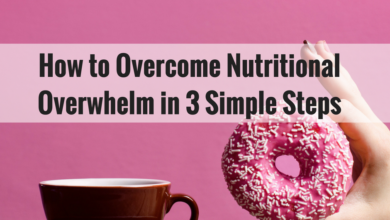 So, while it’s good to look for more natural sources of carbs, i.e., dates and honey vs. maltodextrin and corn syrup, it’s equally important to understand where your calories need to be if weight loss is a goal for you. Generally speaking, I would stay away from any bars that have more than double the carbs to protein ratio. In the above example, there is 10g of protein and 40g of carbs, which is a 4:1 ratio and therefore probably not the best choice of bar for most people trying to manage weight. There are a couple caveats to this, which we’ll get into below. 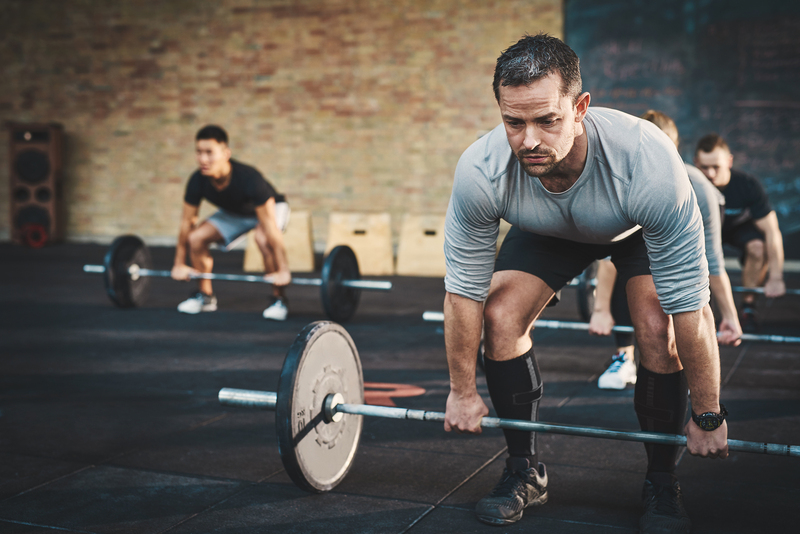 Caveat #1: Athletes and hard training individuals, as well as those who are naturally very lean, can get away with consuming far higher amounts of carbohydrate than those looking to lose body fat, get leaner, etc. With this in mind, a bar closer to 4:1 carbs: protein ratio may actually be a very effective post workout fuel source to replete muscle energy and calories used. However, I would say that a shake would be a better choice due to how quickly it’s digested and absorbed vs. a bar. Caveat #2: We want to be on the lookout for fiber, as this can significantly slow down the absorption of the sugars in the bar and offer a potential benefit to the bar, somewhat minimizing the effect of the sugar. 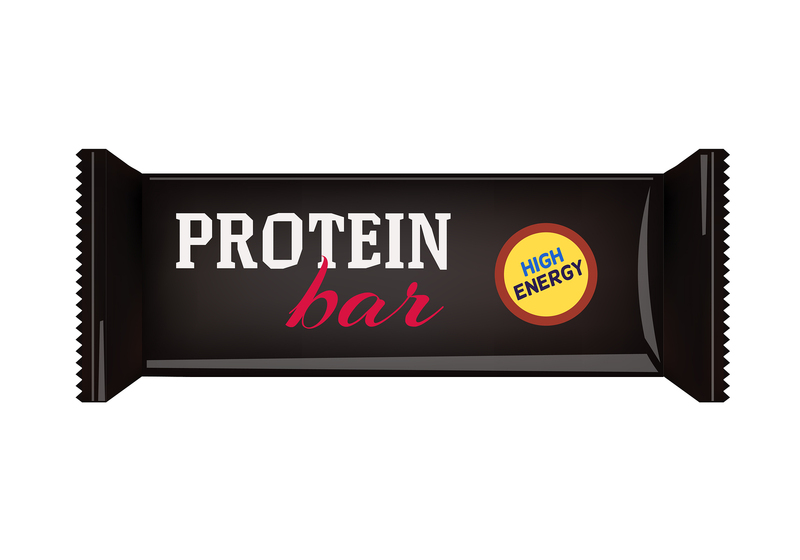 It also fills you up, which, when looking for a high protein, lower calorie bar can come in very handy. I’ll discuss fiber more in a bit. * There have been health concerns associated with these artificial sweeteners but according to the research are deemed “generally safe in limited quantities”, whatever that means. Personally, I would avoid them as much as possible. 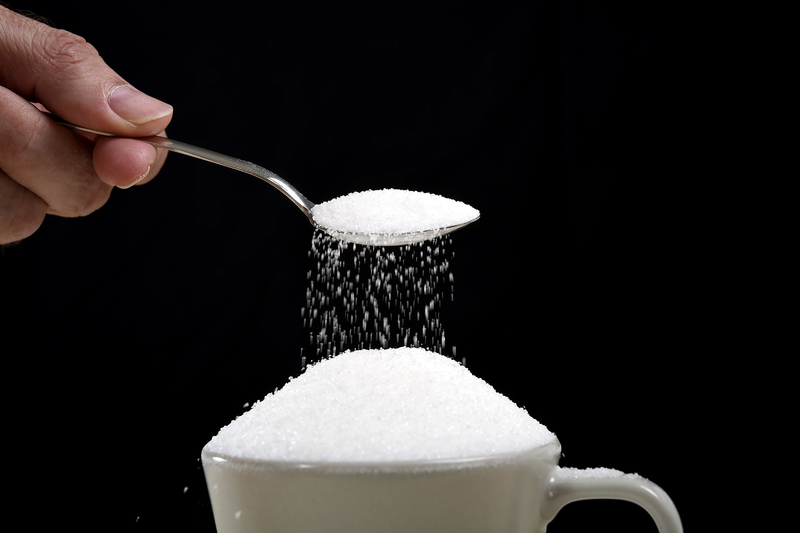 The sugar alcohols (erythritol, xylitol, mannitol, sorbitol, maltitol), while not technically sweeter than sugar, do have fewer calories than sugar, which makes them an attractive substitute. Anecdotally, these sugar alcohols can wreak havoc in the digestive tract, so be warned. More novel sweeteners, like stevia, can be a good and virtually no-calorie substitute for a more calorically dense carbohydrate source (like cane sugar or honey) and without the potential risks associated with the aforementioned artificial sweeteners (like sucralose). Personally, my preference would be more natural sugars or stevia as I don’t do too well with the sugar alcohols and think aspartame should be avoided when possible. Ok, so here’s where things can get a bit tricky. Fiber inclusion is quickly representing a large shift in the perceived value and function of a protein bar. 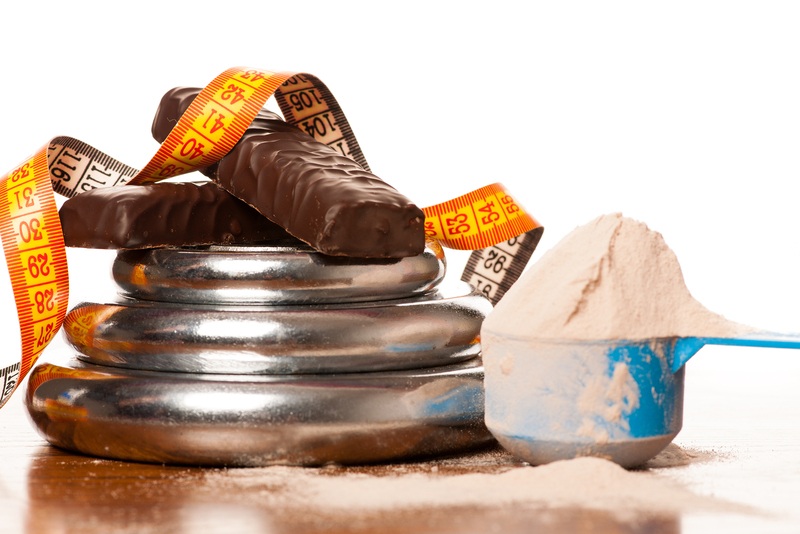 Quest bars and other similar bars are gaining massive popularity for their relatively high-protein, yet low-calorie make up (their marketing helps tremendously as well). The idea behind increasing fiber content of a bar is to help offset the carbohydrate load and thereby potentially decrease the effects on blood sugar. Basically, that means to make it taste awesome without impacting blood sugar or getting you fatter. This blood sugar effect is represented by the “net”, “impact” or “active” carb load. In order to determine this, you simply need to subtract the fiber from the total carbohydrate amount. Food manufacturers, especially those in the “low=carb” industry use this as a marketing ploy to suggest that by minimizing the “net” carbs, the product is likely better due to a less significant blood sugar effect. 1. It’s not entirely clear how we’re affected by the sugars in these types of bars. In theory, the more fiber, the slower digesting they are, but it’s hard to know for sure. 2. Often these “low-carb” bars have artificial sweeteners like sucralose, which also can have an impact on blood sugar and contribute to more sweet cravings. 3. I personally question the validity of these companies accurately reporting the amount of fiber actually included. 4. I’m slightly concerned about the effects of these types of fibers (and sugar alcohols) and the role they play in long-term gut health and how it feeds gut bacteria. 5. You don’t get more processed than this. So if you’re looking for a “cleaner” or more wholesome food bar, then you’d best run, far far away. These types of high fiber bars really are “Frankenfoods” and in my opinion, should be minimized if you’re truly interested in weight loss and getting and/or staying lean. Pay attention to the carb source and amount of fiber. You’ll want to play around with whether or not you can adequately digest a high-protein/high-fiber/low-carb bar, or if you’d be better off sticking with something that has more real food ingredients. If you’re naturally lean and/or have high physical activity levels and lean body mass, then you will likely do better with a higher carb: protein ratio and don’t really have to worry about it…and we all hate you for it. You can’t manage your calories without paying attention to the fats. 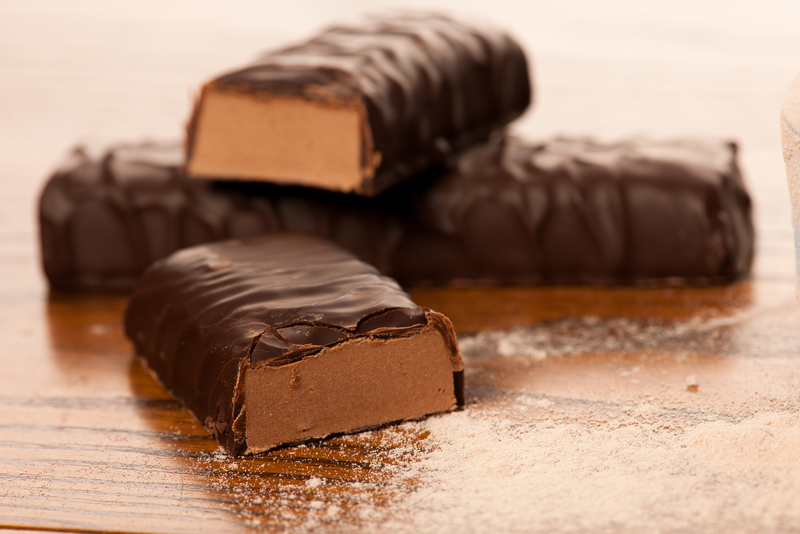 REMEMBER – the only way to make bars taste good is by adding sugar, salt, and/or fat. So, if the carbs (sugars) are low, likely the salt and fat will be high… just an FYI. 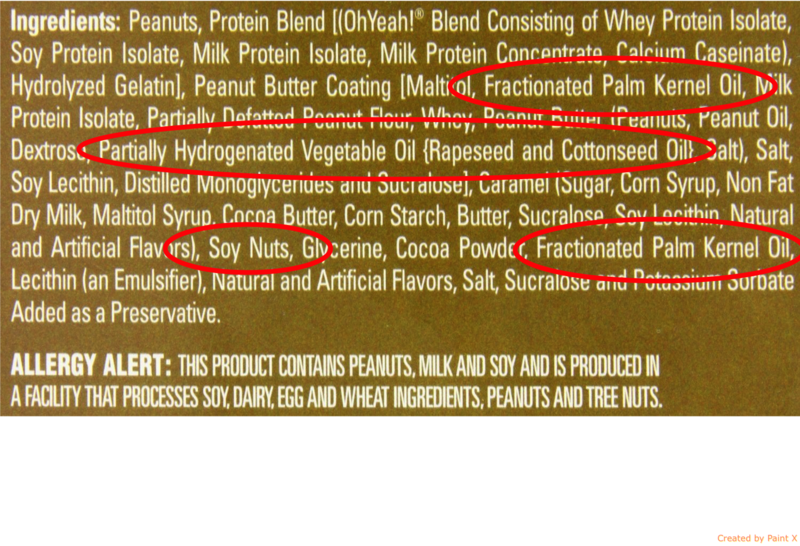 I hate to be polarizing, but you should probably stay away from ingredients that you can’t pronounce. Why do you ask? Because they are often times really, really crappy forms of fats, like hydrogenated oils. Essentially these are many of the same fats used in candy bars and other highly processed food products that will make you fatter and sicker. These types of fats increase the shelf life of a product as well as give chocolate that nice smooth texture. However, they necessitate the use of extreme heat and chemical solvents to extract, like hydrogenated palm kernel oil. 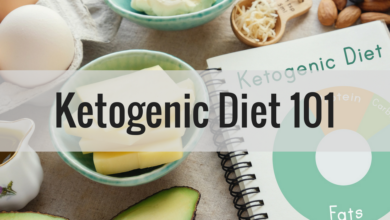 Regardless of the source, you still need to keep an eye on the total calories and how that number fits into the grand scheme of your daily nutrition and goals. Personally, I’d rather eat a nutrient dense meal worth 250 calories, then have a bar. But, sometimes it does come down to convenience and what is the BEST option given the circumstances. Since we’re quickly realizing that protein bars, in general, may not be a great nutrition source, I would limit consumption to those times when there’s really no other option. So, if you’re running around, haven’t planned ahead or just need a quick and easy snack, then go for it. 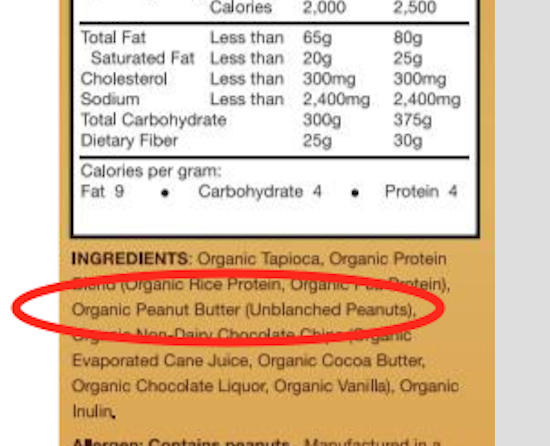 Just keep in mind that if fat loss is a goal, these bars likely aren’t doing you any favors because of the highly processed ingredients and potential to negatively affect blood sugar levels. I personally think that the worst time to consume a bar would be as your breakfast, as this is likely to set you up for blood sugar imbalances, cravings, and lethargy for the rest of the day. Instead, choose to save a bar for the post-workout window when the body is primed to utilize higher amounts of carbohydrates, or as a meal replacement if you’re traveling and don’t have access to real food. 1. PaleoBar (Designs for Health): These are a good balance of protein, carbs, and healthy fats from trusted sources. They also taste great and are low in calories. You can only buy these from your local health practitioner, so that makes them a little more difficult to find. 2. Build your own bar (YouBars.com): This is an awesome way to create your own bars or piggyback on someone else’s creation. I was surprised at how good some of the higher protein bars were. 3. Organic Food Bar (organicfoodbar.com): These have good ingredients, are tasty, but typically are higher in carbohydrate. 4. Victory Bar (Oh Yeah): These bars taste great and have high protein and fiber, but they include a laundry list of ingredients. This would be my preferred go-to if options were limited or I wanted something more like a candy bar. Of course there are plenty of bars that have more real food ingredients on the market that would likely be a good choice, including Lara bars, kind bars, etc.. However, for the scope of this article (protein bars), they won’t be mentioned because of the relatively low amounts of protein included. That being said, those types of bars do make for great on-the-go snacks for those less concerned with the macronutrient profile (amounts of protein, carbs, fats) and would be a great snack for kids as compared to your typical sugary granola bar. So, here’s a little trick that I like to use with my weight loss clients for choosing a more balanced bar that hopefully won’t have as profound of an effect on blood sugar and still fit into a healthy diet. When assessing the ingredients, subtract the protein and fiber from the carbohydrates. If the remaining carbs are < 10, then that’s probably a pretty good bar choice. The bottom line when it comes to choosing a protein bar is to know what you’re looking for, have an understanding of when is the best time to choose a bar, and realize that very seldom should a bar take the place of real food. From a caloric standpoint, a bar can be a useful tool to manage daily intake as well as optimize desired amounts of macro’s (proteins, carbs, fats), but from a fat loss perspective, there is likely far too much blood sugar impact to make a bar a reliable daily snack. None-the-less, in the busy world in which we live, there are plenty of choices out there, so hopefully, this article will help you find one that works best for you.